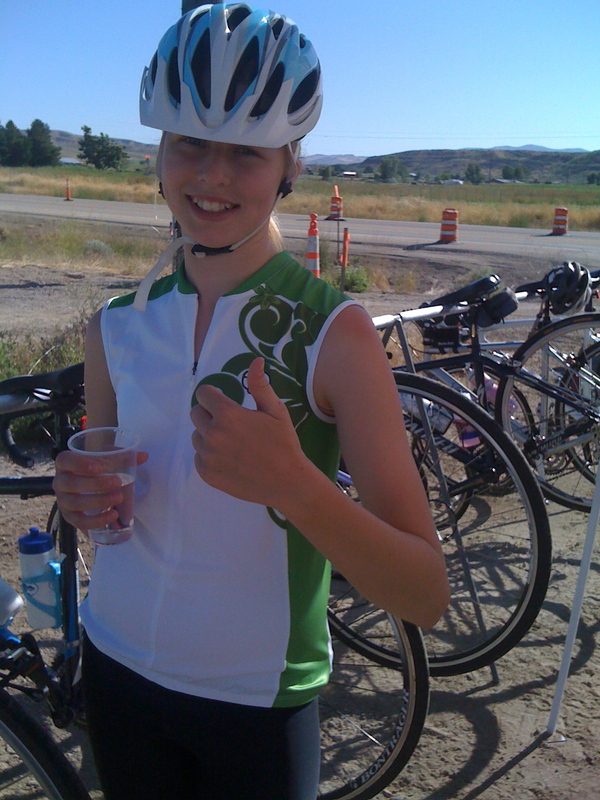 Emma and I completed our 60 mile Goldilocks bicycle ride today. (Check out www.goldilocksride.com). I am so proud of Emma for making it all the way! We have been planning and training for this ride for 3 months, and there were days the training part was not her favorite. I really enjoy cycling and it was so fun to share it with one of my girls. Way to go Biker Chick! You can accomplish anything!